Trippie combines his raw singing talent and his lyrical ability to give this awesome raw unique emotion as seen in all his songs. The album holds 14 tracks that have guest features from Unotheactivist, Bali Baby, Khalil and more. This album is a great sophomore project that improved on the last one and overall has a great feel and a more direct vibe. 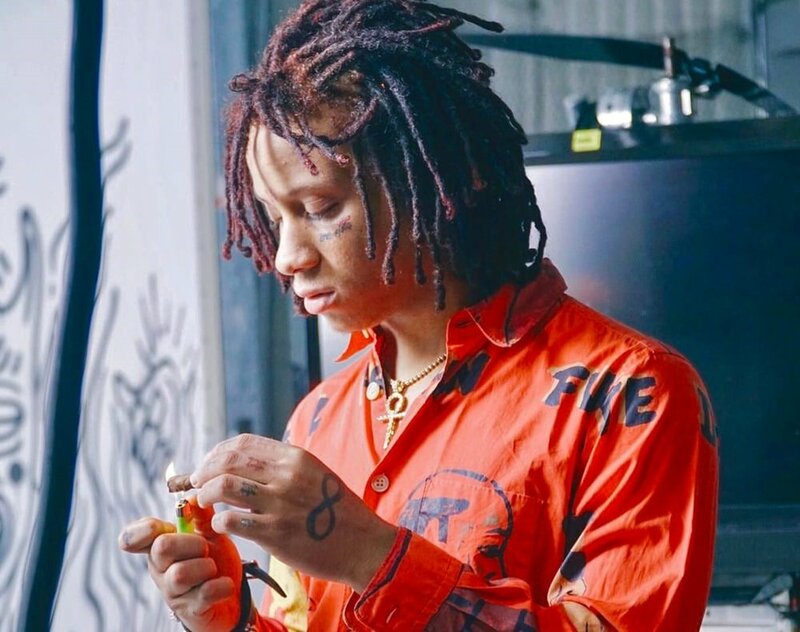 Trippie Redd is one of the fastest rising stars in the new wave of rap and you can certainly tell he is here to stay by listening to this project. So take a listen “ A Love Letter To You 2”.